This doesn't mean i forgot about you! OK, it's an easy, lazy one, and it may not be as important as the World Cup, but it is very relevant to Californians who have been witnessing a crack down on Medical Marijuana Dispensers. This place cracks me up every time I pass in front of it (on Jefferson Blvd. 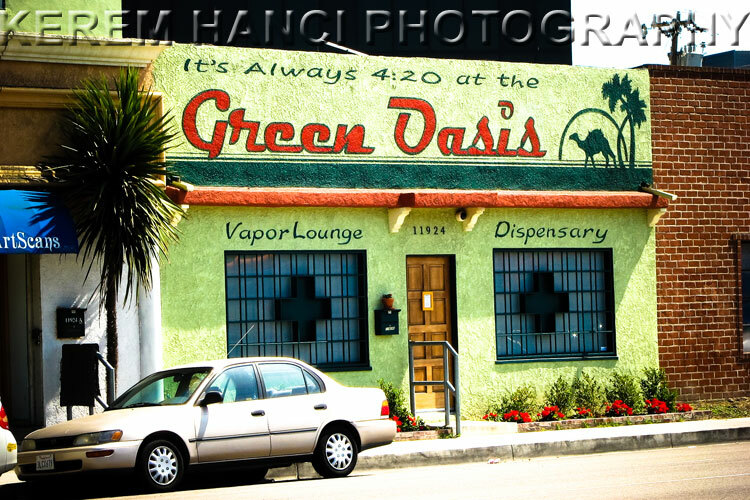 by Centinela), because it's always 4:20 in there!! !